Ratalaika Games has announced that it will bring the survival horror game Back in 1995 to PS Vita, PS4 and Nintendo Switch. 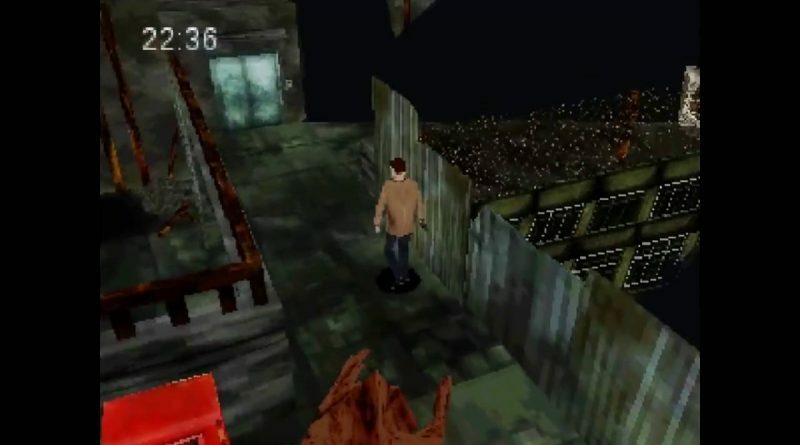 Developed by Throw the Warped Code Out and previously released on Steam and New Nintendo 3DS, Back in 1995 is a survival horror game that is a both a throwback and a recreation of games from the original PlayStation. Back in 1995 was created as a labour of love by indie developer TakaakiIchijo as a means to replicate the unique feeling he had from his first gaming experiences: the PlayStation and the Sega Saturn.